A blog about Linux, Debian, Ubuntu, Raspberry Pi and Python. Step 1 - Enable "Developer Options"
Go into "About device" in Settings and tap on the "Build number" entry seven times. This will unlock "Developer Options". 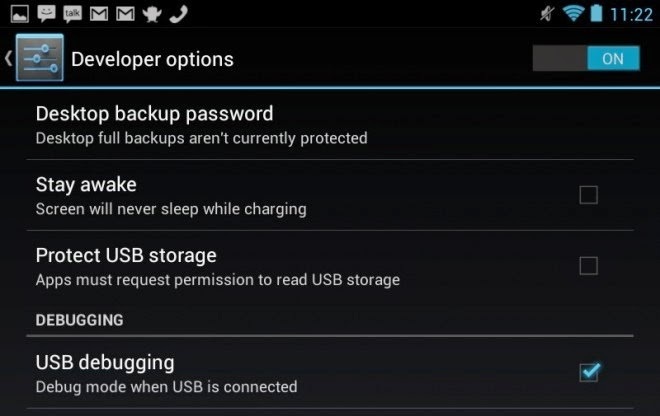 Step 2 - Enable "USB Debugging"
Go into "Developer Options" and select "USB debugging" from the list of options. 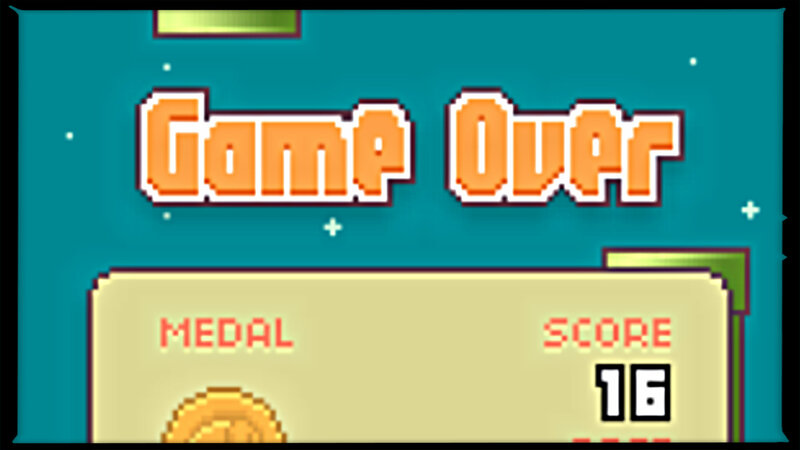 It might be ''Game Over'' for Flappy Bird on the iTunes store, but its still possible to install and play the game.